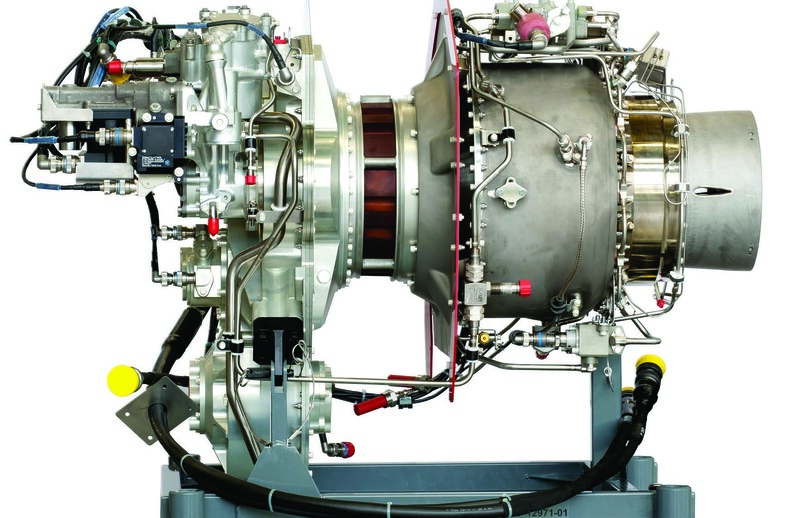 Safran Turbomeca announced the entry-into-service of its Arrius 2B2plus on the EC135 T3. Airbus Helicopters has celebrated the entry-into-service of the first production EC135 T3 to Italy’s Aiut Alpin Dolomites, a mountain rescue operator, during a ceremony in Pontives, Italy. Specifically developed to power light helicopters, the Arrius 2B2plus was certified by the European Aviation Safety Agency (EASA) on 10th September 2014. The 2B2plus is the latest member of the Arrius Family, which has recorded seven million flight hours and is the most used engine family of its class on the market. In addition to its unmatched reliability, it offers a number of advantages over existing models: the engine delivers a six percent power increase in hot and high conditions compared to the earlier 2B2 version, strongly contributing to the T3’s ability to carry 200 kg extra payload at the same altitude. When combined with low fuel consumption, the 4,000 hours TBO (Time Between Overhaul) makes the 2B2plus the most competitive engine in its class. Its flight profile widens the safety margin within demanding missions, such as EMS missions, flying over congested areas, where a strong single-engine performance is required. The 2B2plus has a simple and modern design that makes maintenance easier. Customers also benefit from a computerised maintenance aid that makes use of recorded data from the Engine Electronic Control Unit. All these benefits are available at the same direct maintenance cost (DMC) as the previous 2B2 version. Furthermore, all current tools and parts are still applicable and no additional training is required. To date, 650 customers across 75 countries have chosen the Arrius to power their helicopter fleets and Turbomeca has sold more than 3,000 units. Proven reliability, coupled with Turbomeca’s renowned service and support capabilities, make Arrius the best engine for critical missions. Turbomeca of the French Safran Group is the leading helicopter engine manufacturer, and has produced 70,000 turbines based on its own designs. Offering the widest range of engines in the world and dedicated to 2,500 customers in 155 countries, Turbomeca provides a proximity service thanks to its 15 sites, 30 proximity maintenance centers, 18 Repair & Overhaul Centers, and 90 Field representatives and Field technicians. Microturbo, the subsidiary of Turbomeca, is the European leader in turbojet engines for missiles, drones and auxiliary power units.